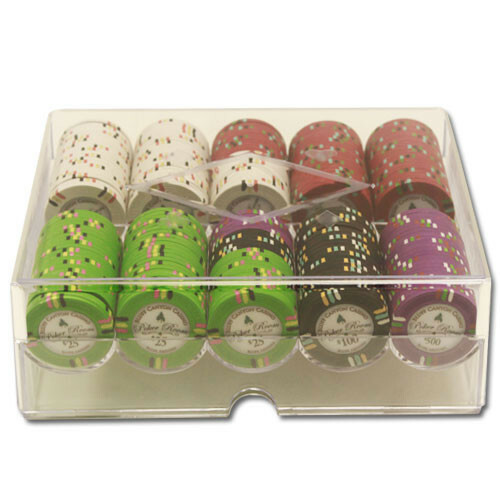 Get the friends over and the chips out! 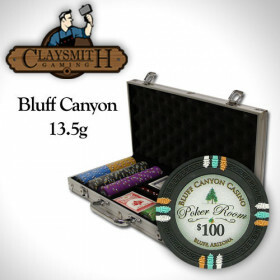 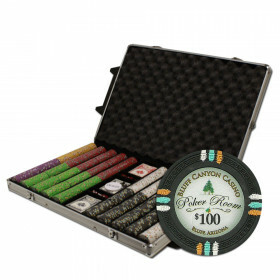 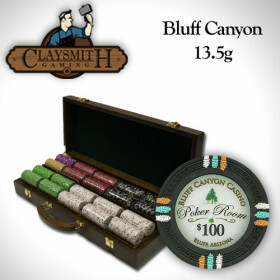 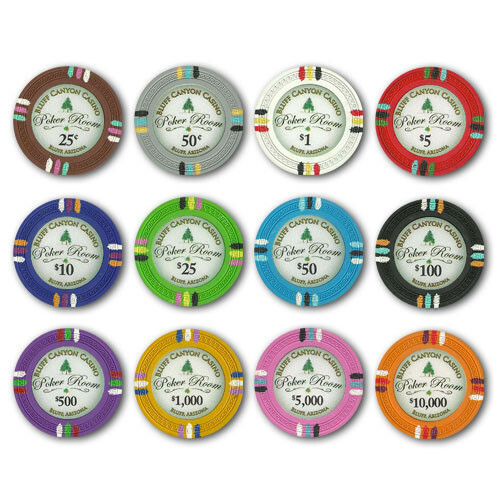 Upgrade your home poker games with this high quality clay composite poker chip set from Claysmith Gaming. 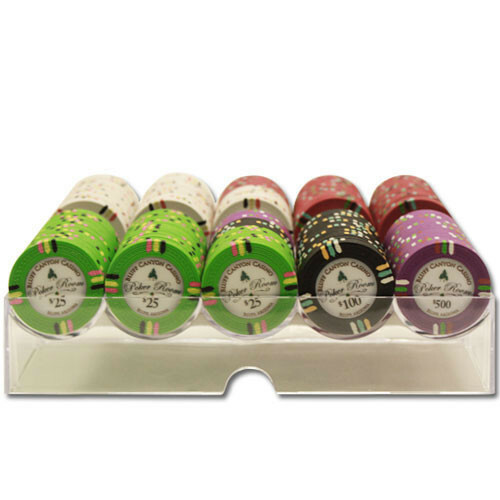 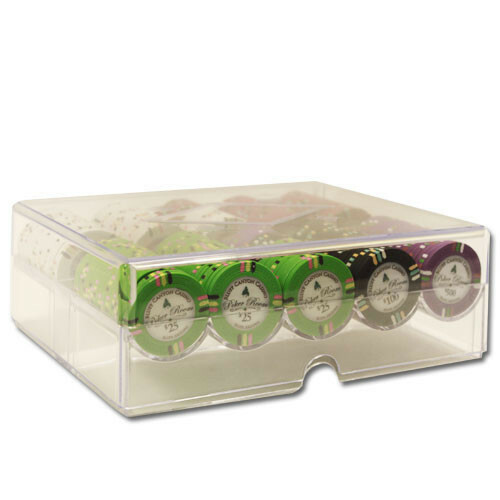 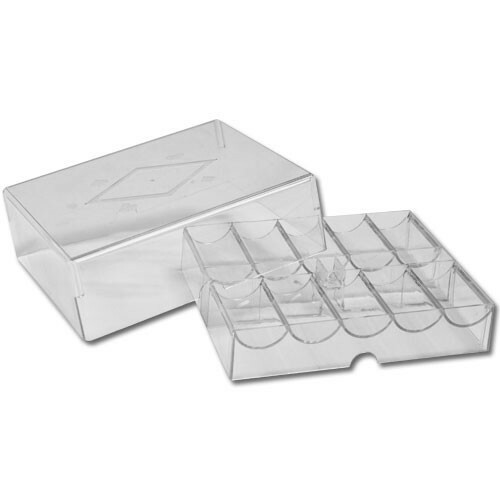 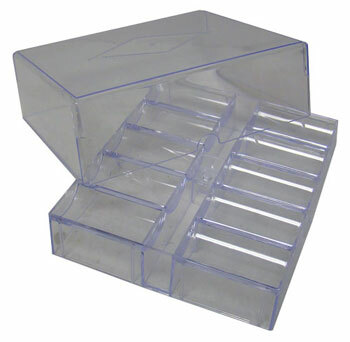 This set features 200 of some of the highest quality chips available for home use in a handy acrylic chip tray. 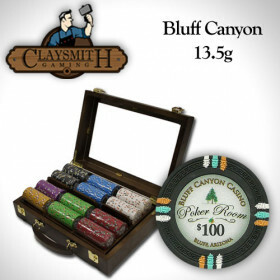 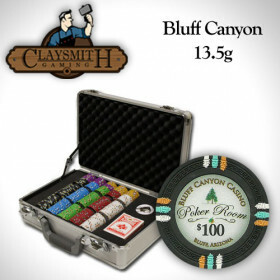 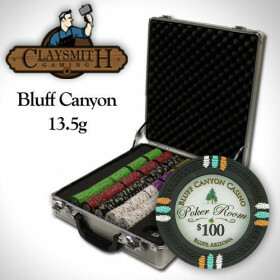 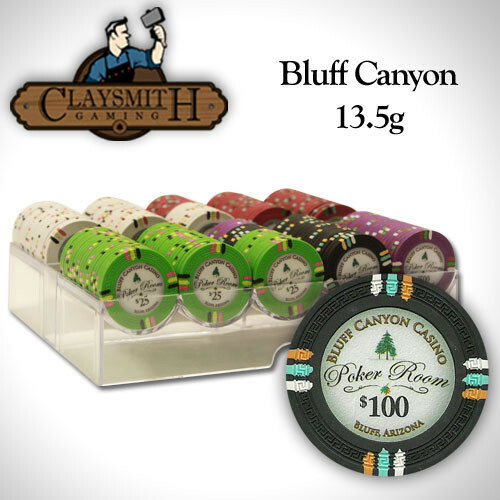 200 Claysmith Bluff Canyon clay composite poker chips.